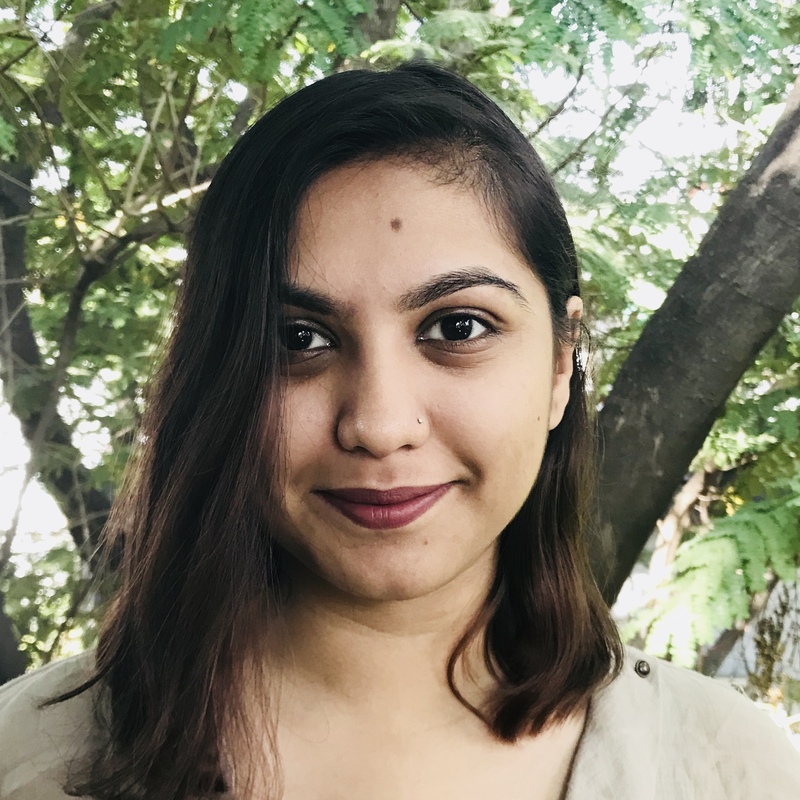 Saumya completed a B.A in Human Rights & Gender and Sexuality Studies from Bard College, New York (2015) and an M.A in Human Rights Law from SOAS, University of London (2018). Previously, Saumya worked at the Majlis Legal Centre, Mumbai, and v-shesh, Chennai. She has been involved in feminist advocacy efforts as a coordinator for ‘Account for This’ at SOAS and ‘I Will Go Out India’. She runs ‘The Prison Project’, a social media platform for dialogue and action around prisons and detention in India. Her research interests include feminist and critical human rights theories, carceral studies, and access to justice.